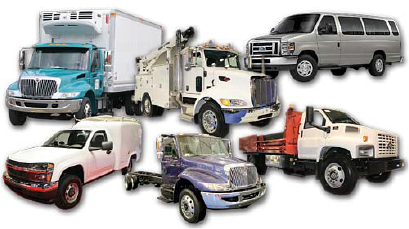 Established in 2000, On Site Lube has developed by specializing in fleet maintenance programs engineered to match our customer’s requirements. We provide service to our clients, on site, at their location, even after hours. We exist because we save our clients money and time. Our services reduce costly mechanical repairs and eliminate unnecessary wages associated with down time for drivers and service personnel during regular business hours. Our services allow companies to focus on their core business. On Site Lube understands that in the marketplace, how well you manage productivity will determine how well you compete. As a full service provider, On Site Lube exists to provide your business with routine scheduled fleet maintenance services. As an On Site customer you can enjoy the advantages of a truly complete maintenance solution, tailored to meet the specific needs of your business, delivered to your door.